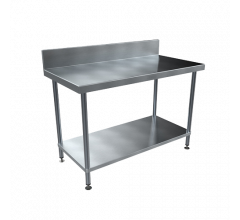 Budget model stainless steel trough with wall mounting brackets and rear hob for mounting tapware. Pre-plumbed tapware optional. 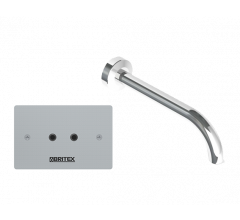 The BRITEX Stainless Steel Pattern Trough No. 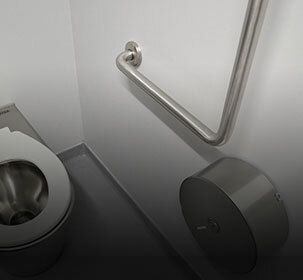 4 is an economical, square cornered trough that incorporates a rear hob for mounting optional hand wash Tapware. 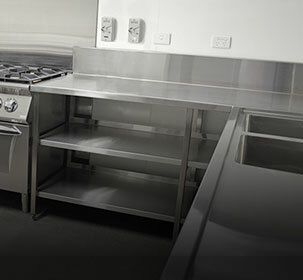 Suitable for use in light commercial projects and public amenities. 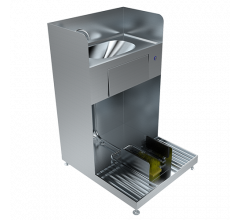 Made from 1.2mm grade 304 stainless steel and possessing square external corners it is available in custom lengths with either left or right hand waste position. 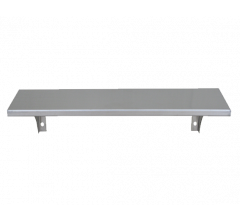 Troughs are supplied with heavy duty wall brackets and front legs are available if additional support is required.